With a new 3 year in place returning $11,000pa + GST and outgoings this recently refurbished unit has to be one of the most affordable investments around. 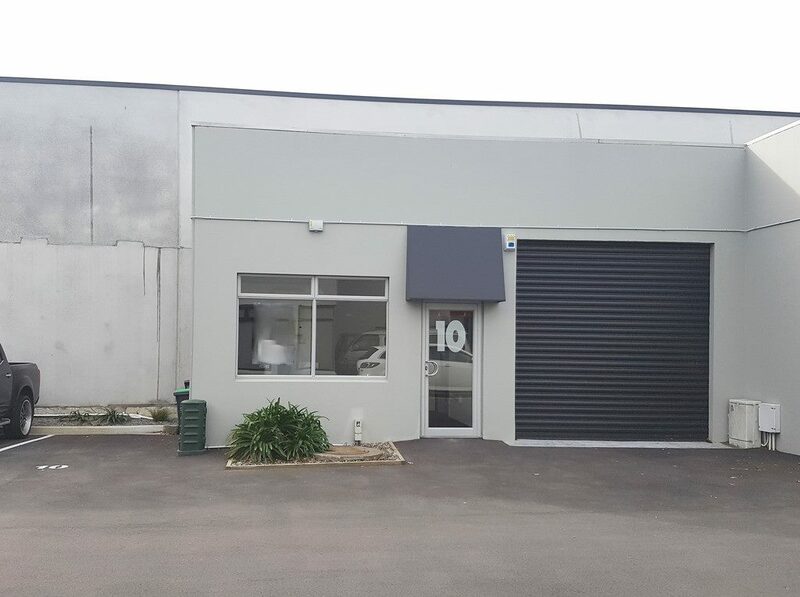 The 41m2* self-contained tilt slab office/warehouse features roller door, 3 phase power, kitchenette, toilet and heat pump. Don't miss out on this one it is not often an investment like this comes along. Call Andrew Wilson 027 778 8873 for further information.